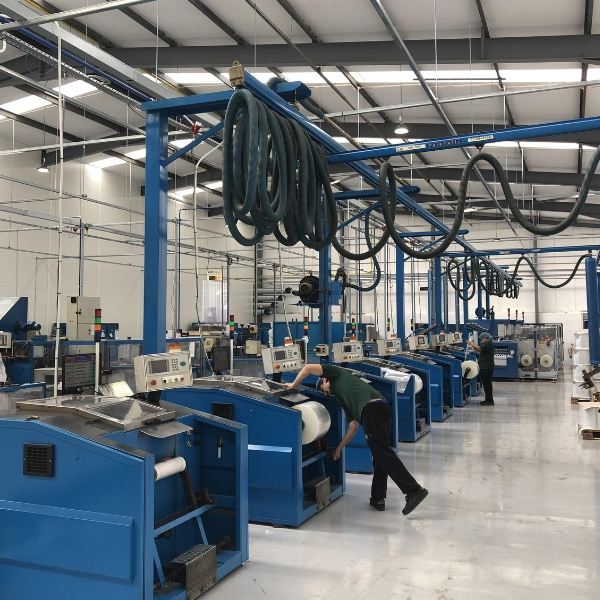 Cedo, during a period of rapid expansion required connectivity for staff and equipment in part of their large manufacturing site for at least a month, whilst waiting for fixed line connectivity. With a need to have both wired and wireless connectivity and speeds suitable of supporting a business unit, it required something capable of all this whilst keeping sustained speeds and working well with their corporate network. 1 x PaWxe dual SIM 4G unit providing a single ethernet connection to a network switch and one secure wireless network with fully managed data. Full coverage up to and just after the fixed line was installed. Ultimately it meant they could continue ahead with their expansion immediately, whilst not being driven by the delivery date of their fixed line. With a fast turnaround, including same day in emergency situations, we are able to provide your business or a section of it with fully managed internet connectivity for anything from a day, to a year and beyond. Often fixed lines come with anything from 30-90 day lead times and we can get you connectivity in that gap.